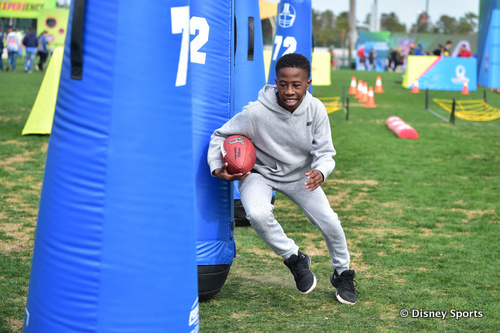 The 2019 Pro Bowl Experience is four days of fan-focused programing will offer free interactive experiences, youth and high school football competitions, community action events, and Pro Bowlers from the AFC and NFC competing in unique games at the Pro Bowl Skills Showdown. Wilson: Fans will have the opportunity to customize their own Wilson footballs. The AFC and NFC teams will practice at ESPN Wide World of Sports Complex from Wednesday, January 23 through Friday, January 25. Practices are free and open to the public, just keep in mind that all seating is first-come, first-served basis. To attend practice, fans must register for Fan Mobile Pass via the Pro Bowl - Fan Mobile Pass app or on NFL.com/PBFanMobilePass. 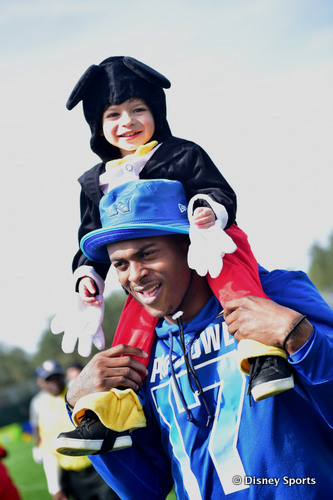 Will you be in Walt Disney world during Pro Bowl week? Are you the ultimate football fan? If so be sure to head over to the ESPN Wide World of Sports and join in the week-long celebration. 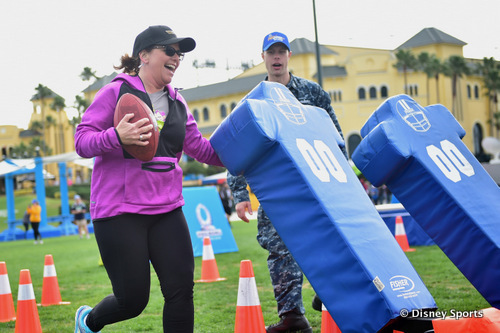 Don't forget to pre-register for Fan Mobile Pass via the Pro Bowl - Fan Mobile Pass app or onNFL.com/PBFanMobilePass.